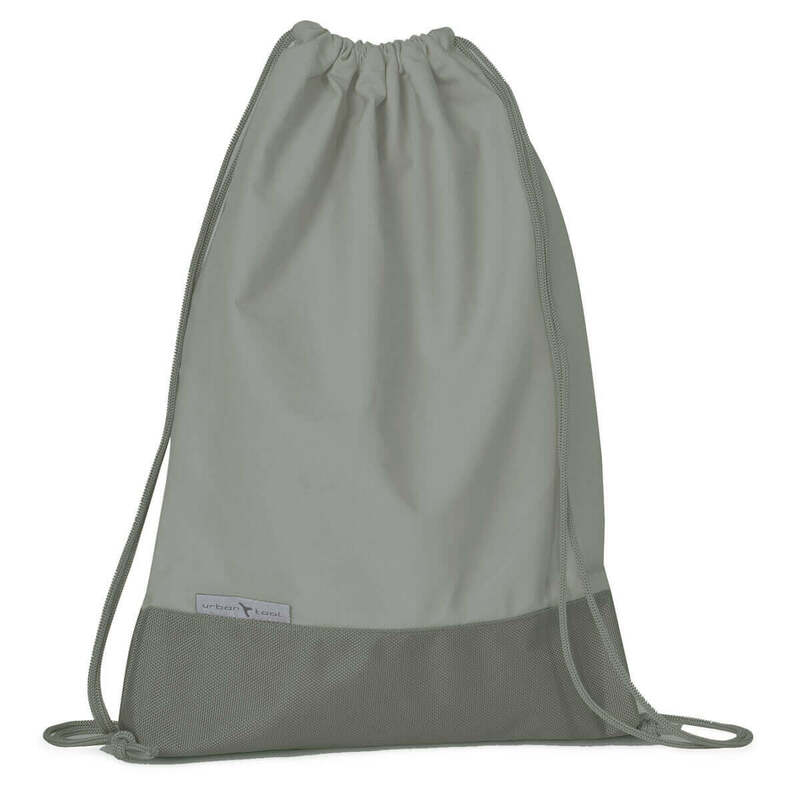 Drawstring hipster bag, organic cotton, many colors available, with small zippered pocket and key retraction yo-yo inside. 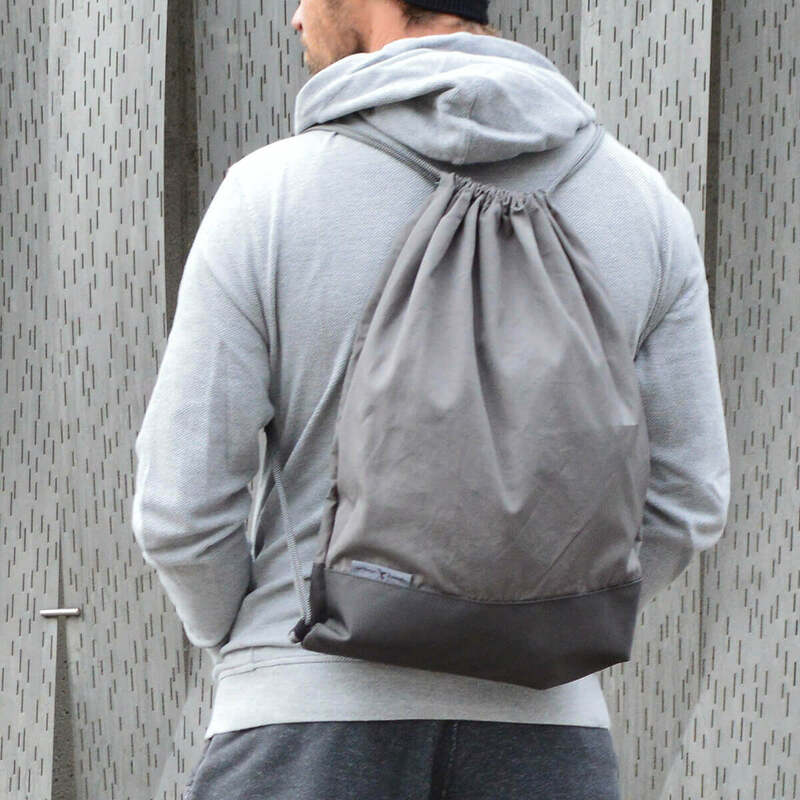 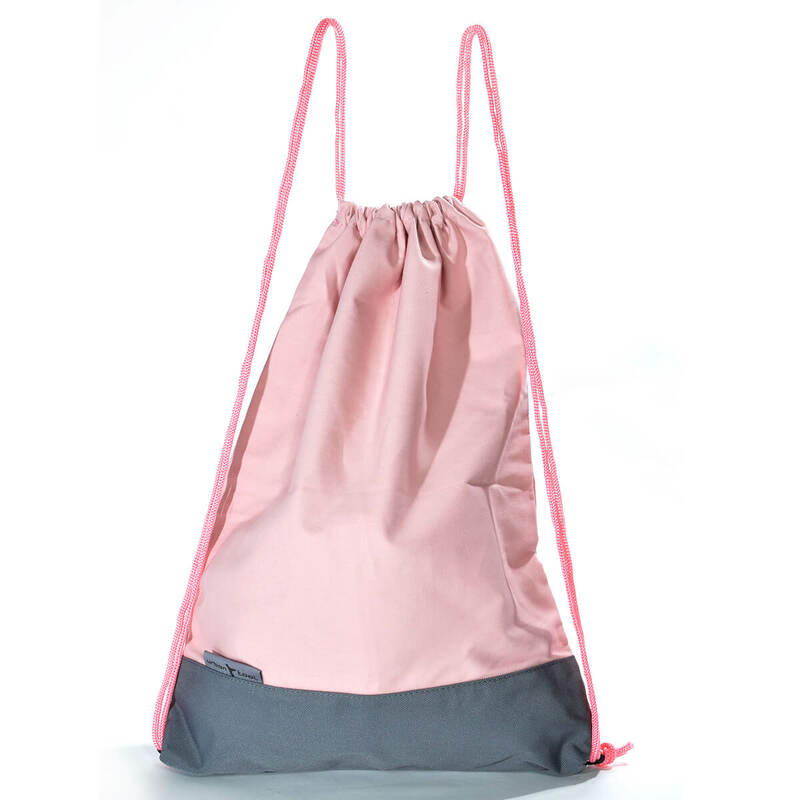 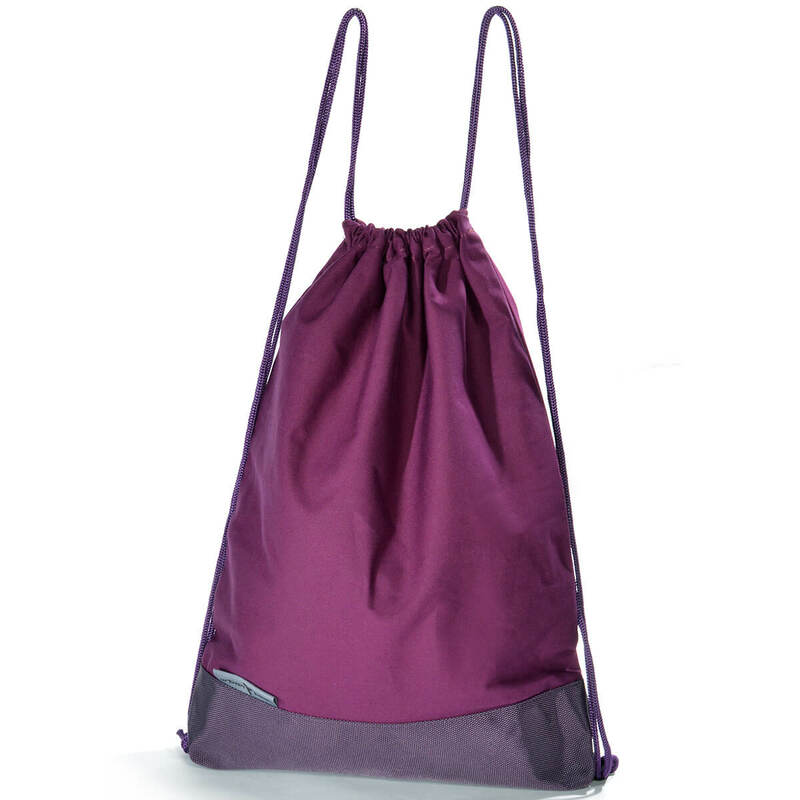 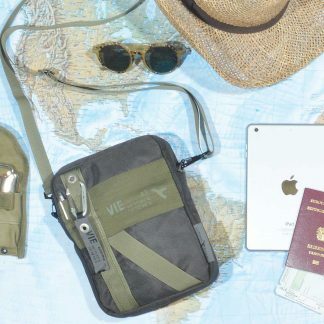 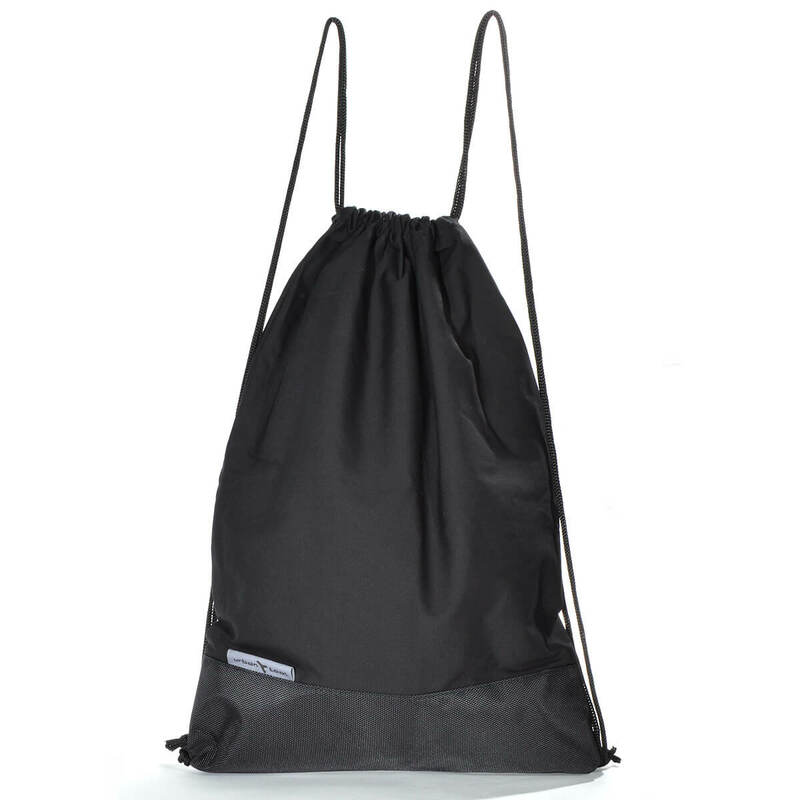 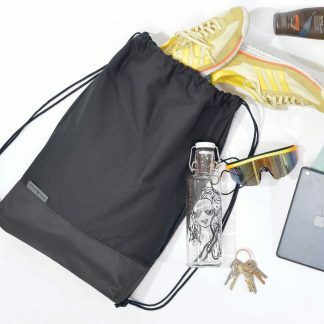 The drawstring bag makes every-day life easier. 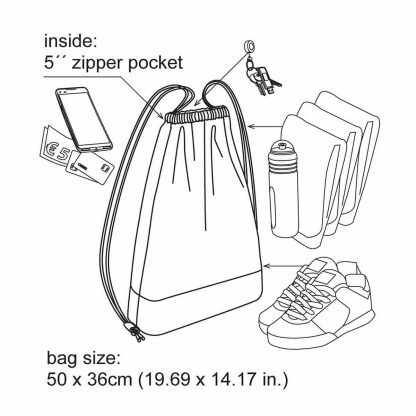  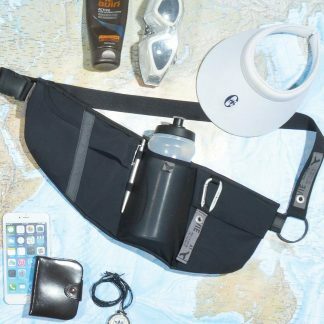 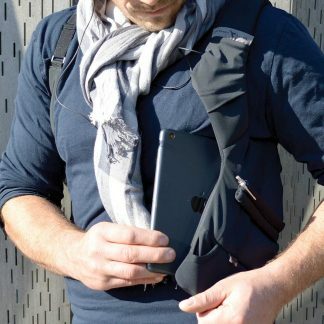 In its big pocket, sports garments, groceries or books can be stored. 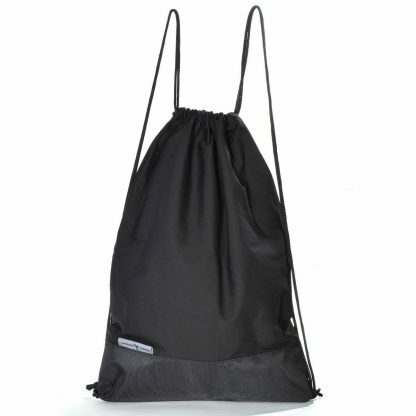 Inside is a 5´´ zipper pocket with an URBAN TOOL key retraction yo-yo.